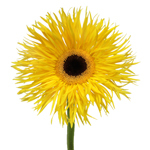 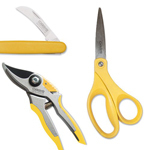 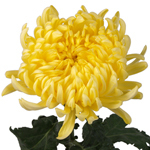 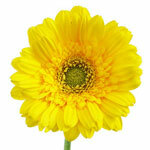 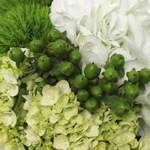 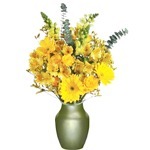 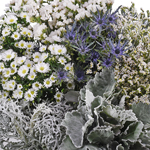 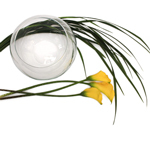 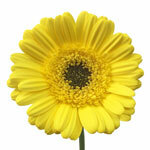 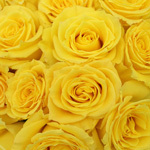 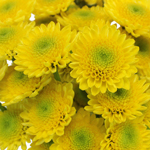 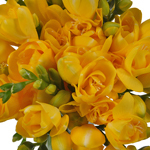 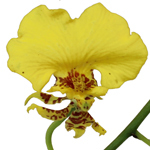 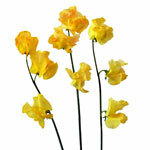 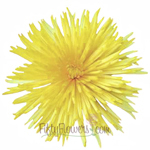 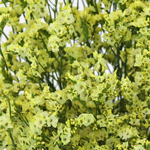 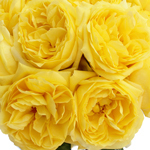 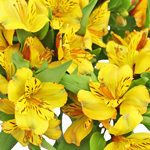 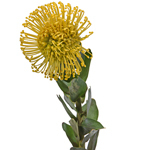 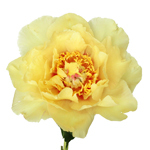 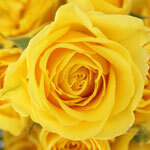 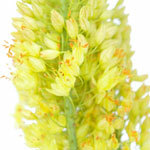 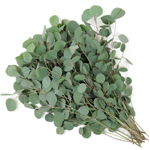 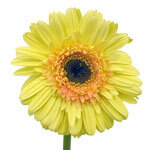 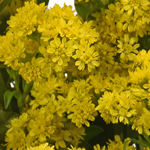 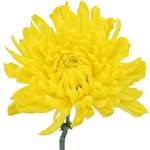 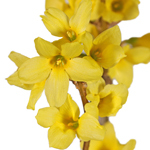 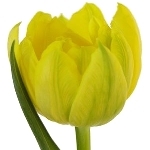 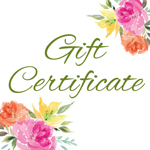 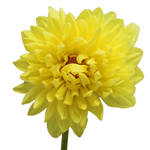 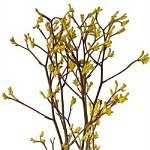 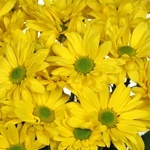 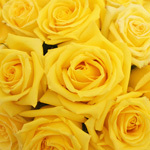 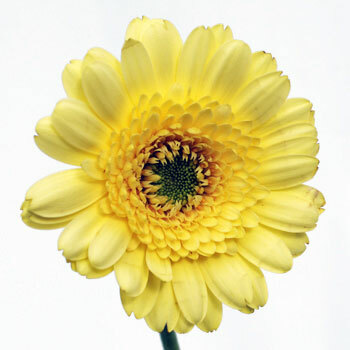 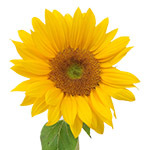 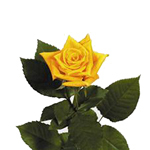 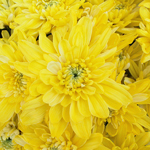 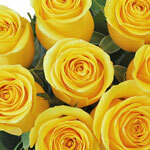 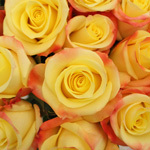 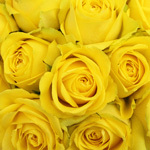 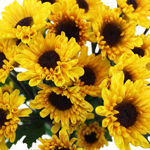 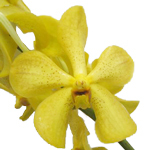 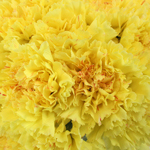 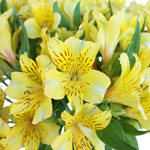 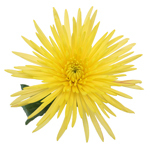 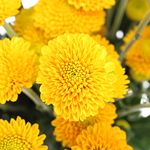 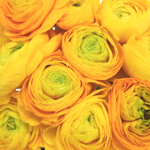 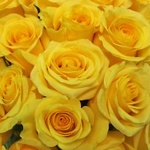 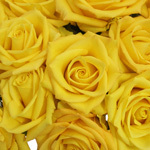 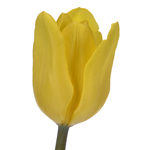 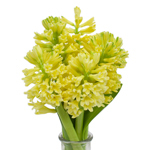 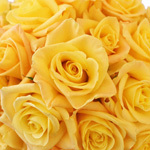 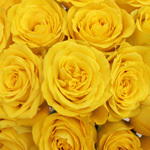 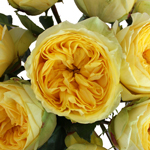 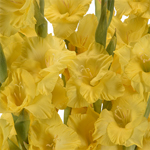 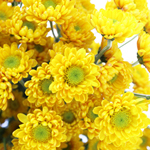 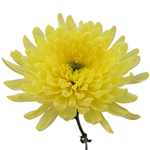 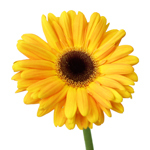 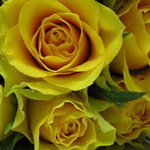 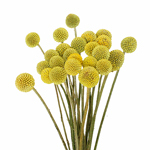 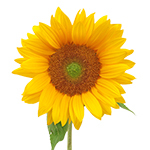 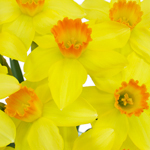 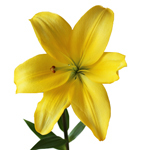 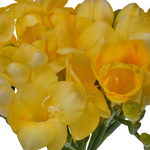 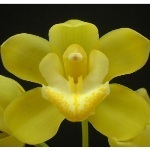 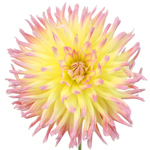 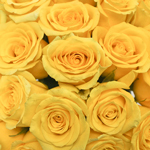 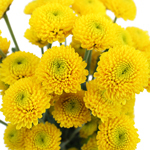 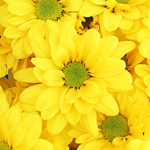 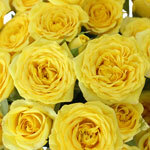 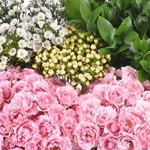 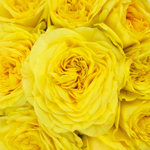 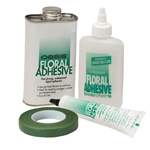 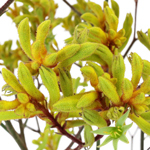 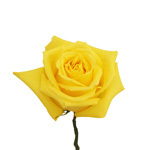 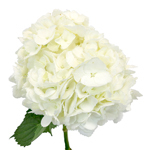 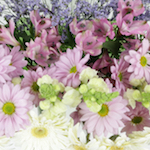 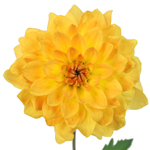 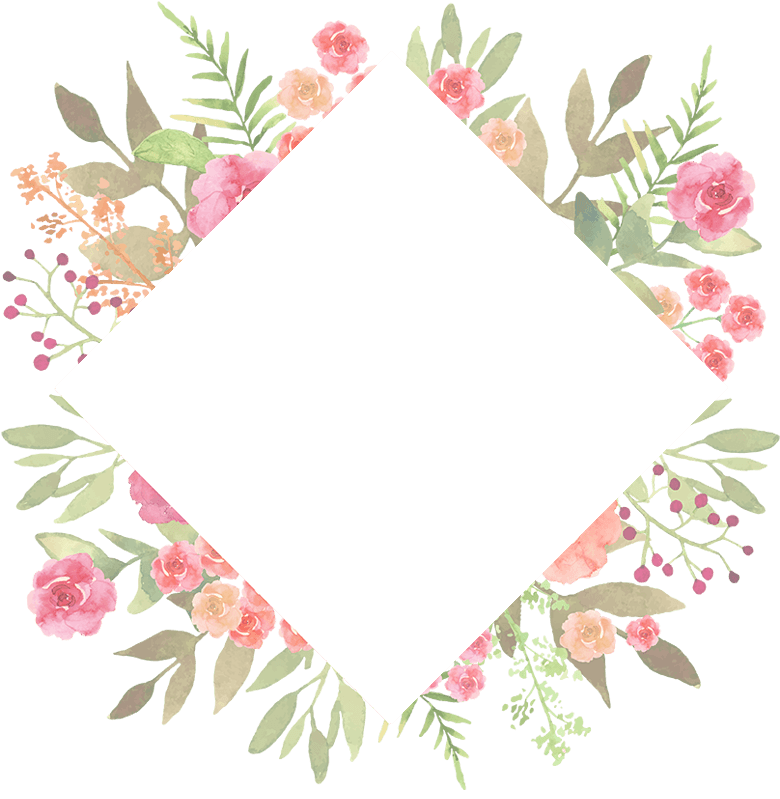 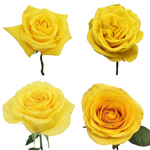 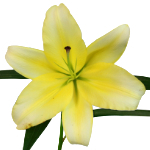 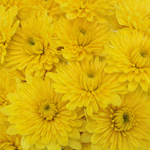 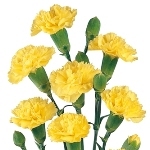 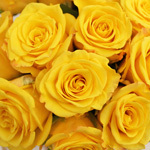 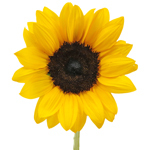 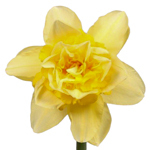 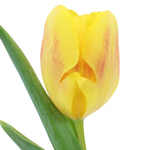 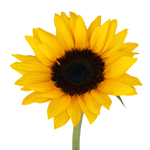 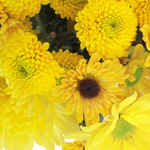 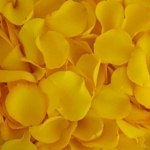 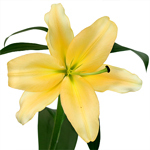 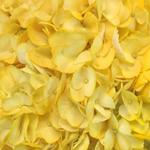 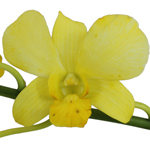 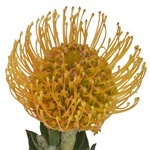 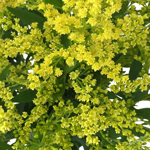 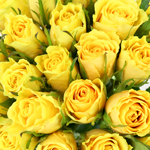 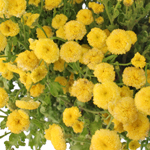 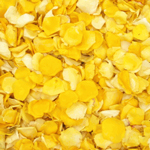 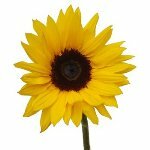 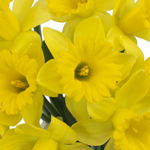 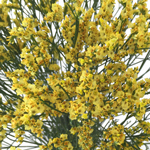 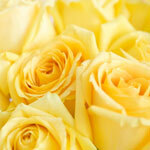 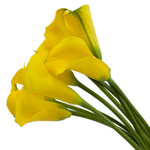 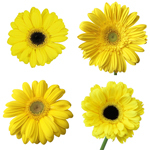 Find True Yellow flowers at FiftyFlowers! 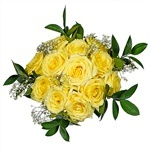 True Yellow demonstrates your own optimistic merriment at your event, and is full of versatility for a slew of exciting and memorable combinations. 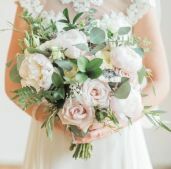 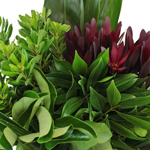 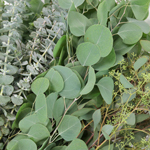 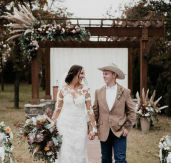 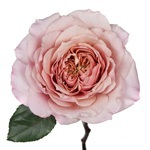 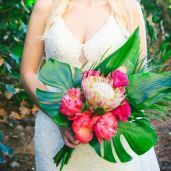 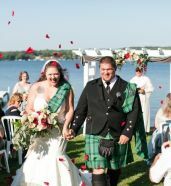 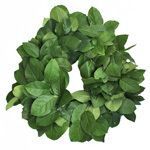 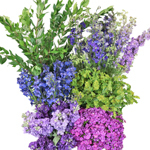 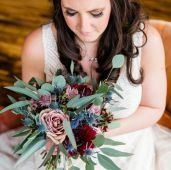 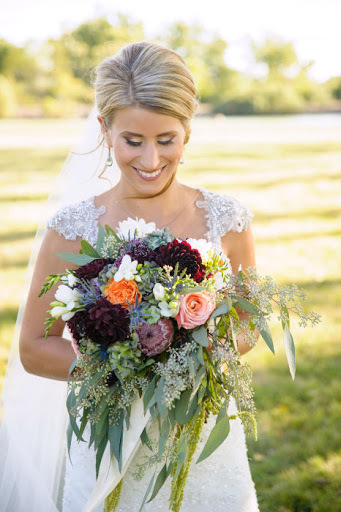 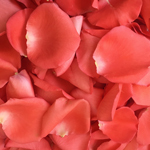 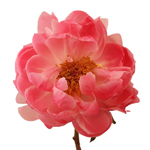 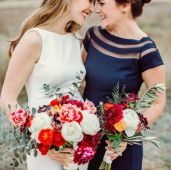 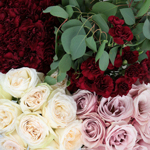 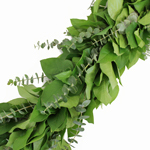 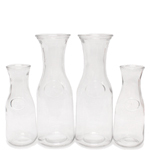 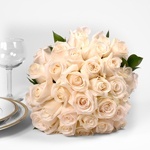 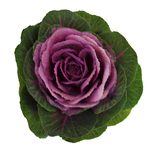 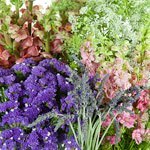 For a rich, distinctive, romantic look, pair with True Red and True Orange flowers to create a splendid sunset look; for a deep, contrasting, and illustrious style, pair with Royal Purples and True Purples; or, to keep your event full of light and purity, use White flowers for a fun, youthful creativity in your event.